Today’s reps have access to more raw data than ever before, but most lack the time and tools to make sense of it all. 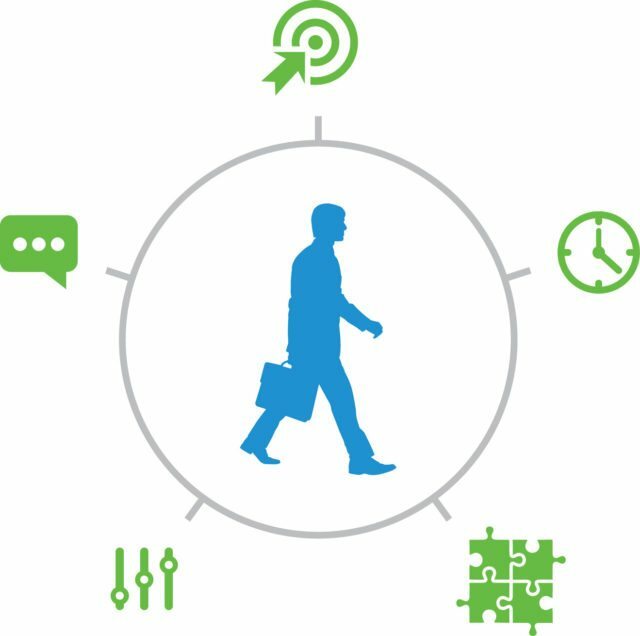 Aktana helps sales reps do just that, using machine learning algorithms anchored in each brand’s unique strategy to shift analyst tasks off of the rep’s plate. With constant consideration of the real-life variables that can change priorities at a moment’s notice, Aktana synthesizes mountains of data into the most meaningful suggestions and insights for each HCP, delivered seamlessly within the familiar framework of your CRM. Aktana brings key insights from every data source into one unified view, allowing reps to quickly digest relevant information from each resource and easily identify the most valuable information for each HCP. Aktana considers the rep’s full decision scope, analyzing trade-offs between competing priorities to ensure suggestions always “feel right.” When day-to-day complications throw call plans off course, Aktana helps reps stay on pace—incorporating targets, ideal pacing, geographic proximity, HCP availability and call history into algorithms that suggest optimal call decisions on an ongoing basis. During high-pressure events like product launch or strategy change, Aktana mitigates uncertainty by arming reps with clear direction in real time. 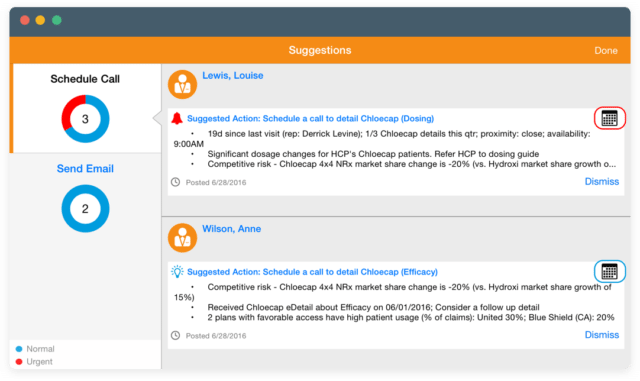 Delivering suggestions and insights directly within their daily workflow, Aktana helps reps instantly access new brand resources, effectively integrate new targets and surface the right messaging for every HCP detail. 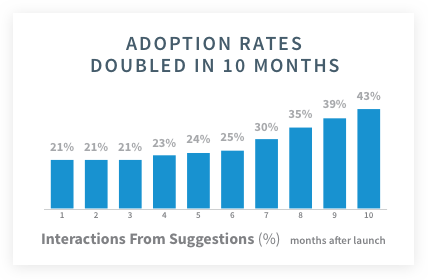 At Aktana, we believe the rep should always be the ultimate decision-maker—a stance our adoption rates readily reflect. We encourage reps to give qualitative feedback and track dismissals, and we always accompany suggestions with the information required for reps to make an informed decision. 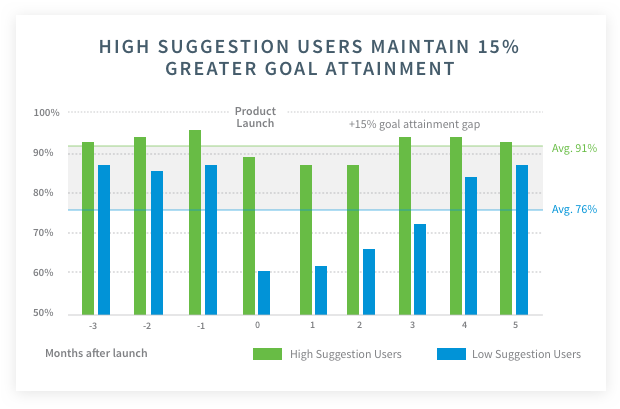 With each piece of feedback, Aktana’s Decision Support Engine learns what reps find valuable and what they don’t, fine-tuning suggestions to reflect territory nuance, HCP channel preference and more. 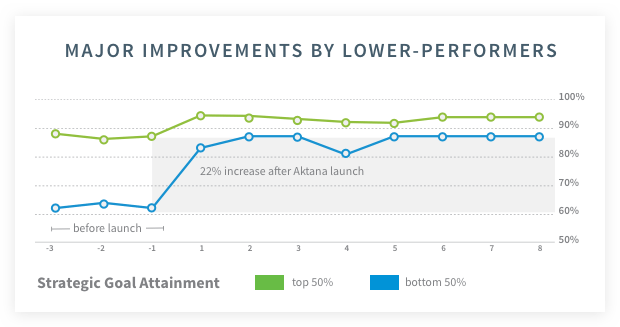 While Aktana benefits all reps by reducing the amount of time they spend collecting and analyzing data, Aktana provides the most value to those who might not know what data to look for, where to find it, or how to interpret it. By modeling the natural decision-making process of your most seasoned team members, Aktana helps less-experienced reps cultivate the skills they need to build consistency and expertise.